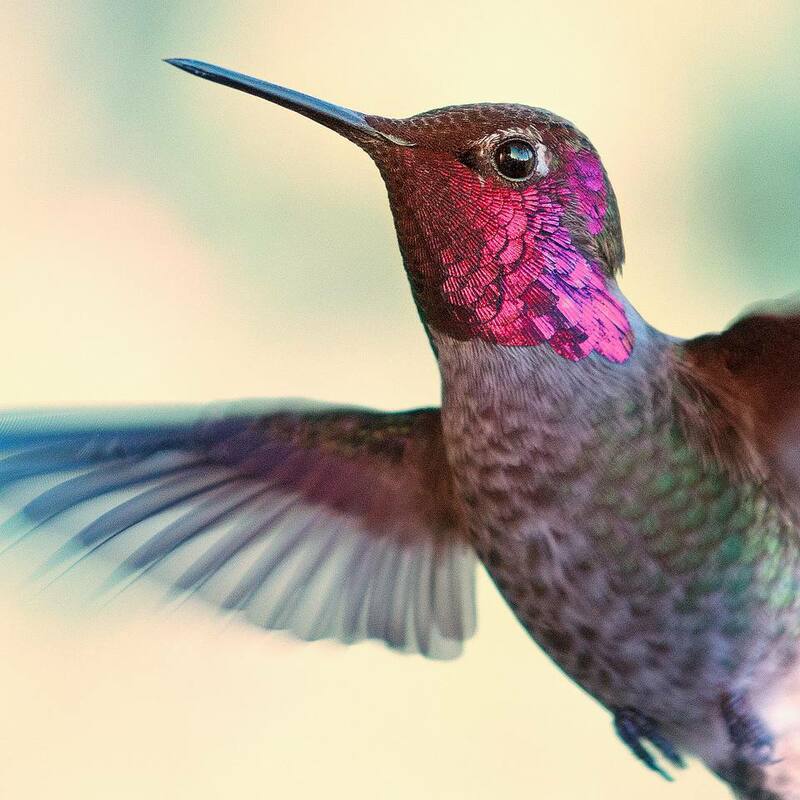 There are more than 300 different hummingbird species in the world, though the exact number of species is often debated based on subspecies and accepted divisions between closely related birds. To make it even more confusing, many birds often have different common names in their local regions, particularly for wide ranging species. When referring to hummingbirds, it is often useful to know both the common and scientific (genus and species) names to prevent confusion between similar species.